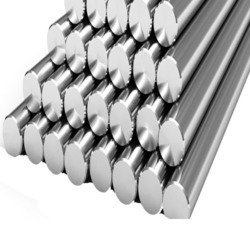 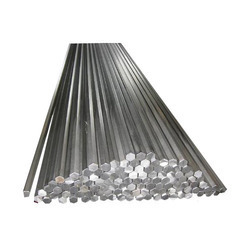 Our product range includes a wide range of 1018 ms bright round bar, 2062 ms bright round bar, 1018 ms bright hex bar, 1010 ms bright round bar, 1010 ms bright hex bar and 1008 ms bright round bar. 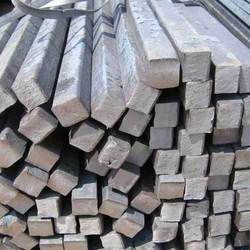 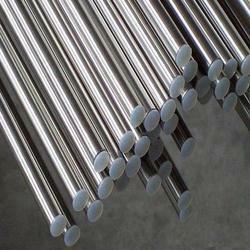 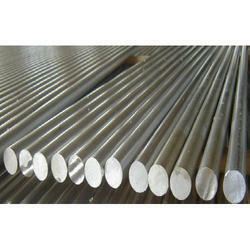 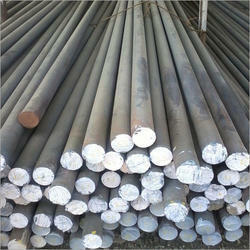 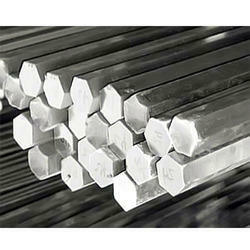 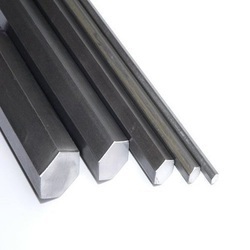 We are providing a 1010 MS Bright Round Bar. 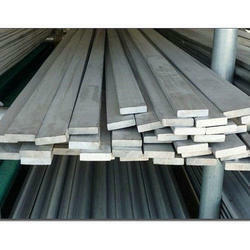 Length: 4 m, 6 m, 12 m or as required. 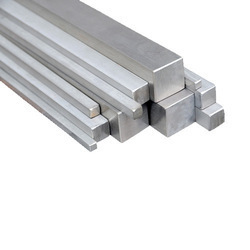 Looking for M S Bright Bar ?